The real estate company Magnentus refines the city center of Norrköping. Magnentus homes and commercial premises are of a high standard and are very attractive amongst potential tenants. The company has in many ways contributed to the development of the city center, especially in “Gamla Stan”, and in 2014, Magnentus was appointed Real Estate Profile of the Year by the Swedish Property Federation. 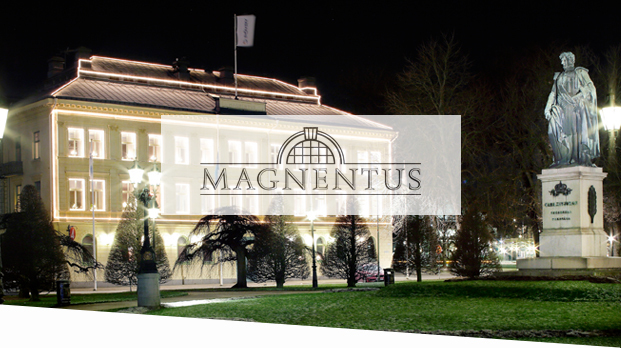 Avenir regularly provides Magnentus with legal assistance in various matters, such as the acquisition of the properties that now is known as Magnentus Building, and when Magnentus stepped into the hotel industry in the acquisition of The Lamp Hotel, which the company previously was landlord to. Avenir also provides legal advice in rental law and other issues that occur in the company’s operations.